Michael’s practice focuses primarily on resolution of insurance coverage disputes. He has substantial experience counseling and litigating on behalf of insurers and corporations in complex coverage and claims-related matters. Areas of particular experience include coverage of public entities, professional liability coverages, directors’ and officers’ liability, financial institutions coverage, complex commercial general liability claims, construction defect, products liability, additional insureds, motor carrier coverages, excess liability coverage, and extra-contractual exposure. 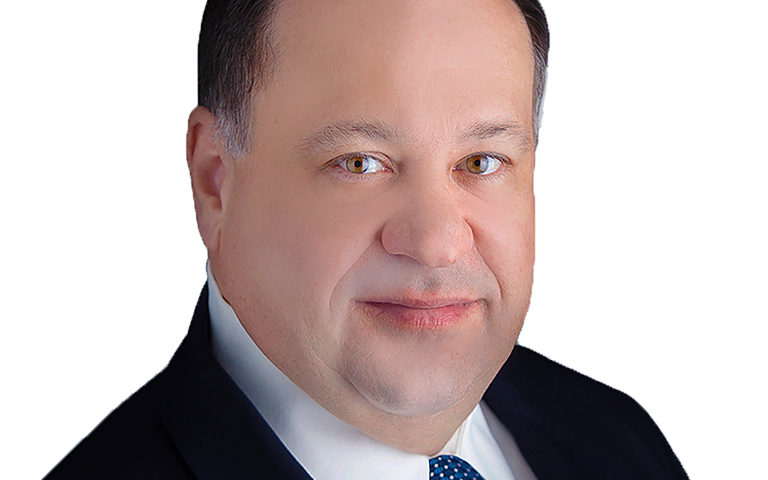 He has assisted in the handling and litigation of catastrophic commercial property claims including claims arising from the 9/11 terrorist attacks and major storm damage. He is adept at coordinating cross-border litigation and conducting discovery in other countries. In multi-party cases, Michael has taken a leading role in developing joint defense strategies and cost-effective litigation planning. He also conducts in-house training for clients on emerging insurance and claims-handling issues. Prior to joining Stewart Smith, Michael was a member of Cozen O’Connor in its insurance coverage department. 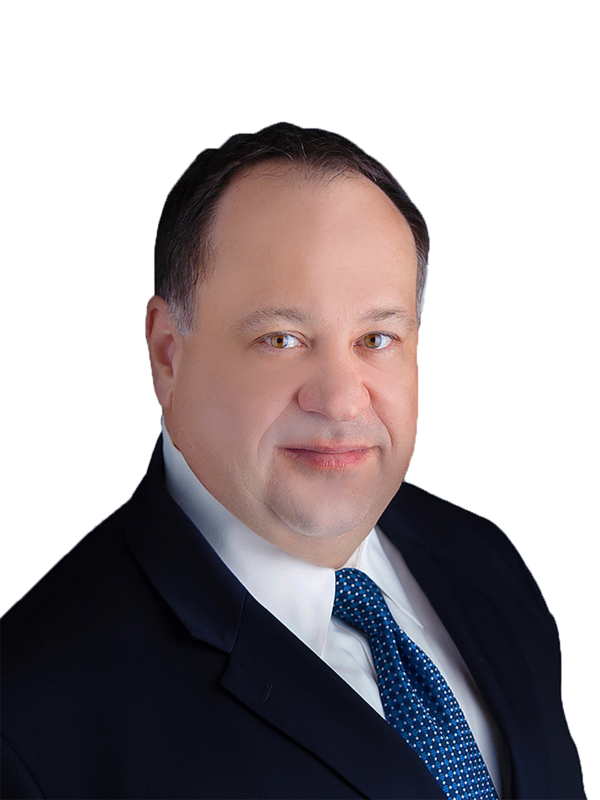 A litigator since 2002, Michael is admitted to various state and federal courts and also has been admitted pro hac vice in courts around the country. He has handled matters in California, Delaware, Georgia, Nevada, New Jersey, New York, Ohio, Pennsylvania, Texas, and Wisconsin. He also has coordinated insurance coverage and commercial litigation in Mexico and New Zealand. Before law school, Michael served in the U.S. Navy as the supply officer of a nuclear submarine and the operations officer of a destroyer. He saw extensive sea duty with both the Atlantic and Pacific Fleets and attained the rank of Lieutenant Commander. (2016) Obtained declaratory judgment in favor of primary insurer against contractor and additional insureds seeking coverage for wrongful death and bodily injury claims arising from collapse of building in Philadelphia. (2013) Assessed coverage and developed strategy for insurer facing $50 million exposure to demand by large school district for defense and indemnity of over 100 student-abuse claims and suits. Coordinated response with lead counsel for other primary and excess insurers on the risk during 14 year exposure period. (2013) Saved primary insurer $700,000 as lead counsel defending equitable subrogation action by excess insurer in New York federal court arising from underlying wrongful death case in Virginia. (2012) Advised and represented international insurer in response to demand by energy drink company for defense and indemnity of multi-million dollar liability claims arising from alleged infringement of wireless messaging and social media patents. (2010) Defended major international hotel operator and negotiated settlement at substantially less than 10% of original $7 million demand in Texas personal injury suit arising from illness at a popular Mexican resort. Recovered 90% of settlement representing hotel operator’s insurer and directing local counsel in Mexican subrogation action against hotel’s owner. (2008) Obtained one of the first protective orders limiting discovery in a federal civil action while a forum non conveniens dismissal motion was pending, capitalizing on the Supreme Court’s dicta endorsement of limited discovery in its 2007 Sinochem v Malaysia Shipping decision. (2008) Mediated and negotiated settlement at slightly more than 10% of $2 million sought by other primary insurer in California equitable contribution action against domestic insurer of Chinese manufacturer of product involved in three wrongful death cases. (2008) Won summary judgment and complete dismissal of third party claims against hotel client for indemnity or contribution in a New Jersey wrongful death case. (2007) Represented New Zealand insurer responding to demand by New Zealand manufacturer for defense and indemnity of California personal injury action. Negotiated very favorable settlement with plaintiff and policyholder in California while initiating and coordinating litigation of coverage declination action in Auckland with New Zealand counsel. (2005) As trial second chair, helped achieve complete defense verdict against demand of $22.5 million in products liability case involving alleged closed-head injury. In role as coverage counsel for insurer, monitored and liaised with independent counsel appointed for additional insured co-defendant. (2004) As junior associate, part of team that saved insurer client $290 million in first party property coverage litigation arising from 9/11 attack on the World Trade Center. What You Need to Know About Litigation Management Guidelines. Mealey’s Litigation Management Guidelines Conference, co-presenter, May 10, 2007. Served as pro bono child advocate in Philadelphia through the Support Center for Child Advocates.